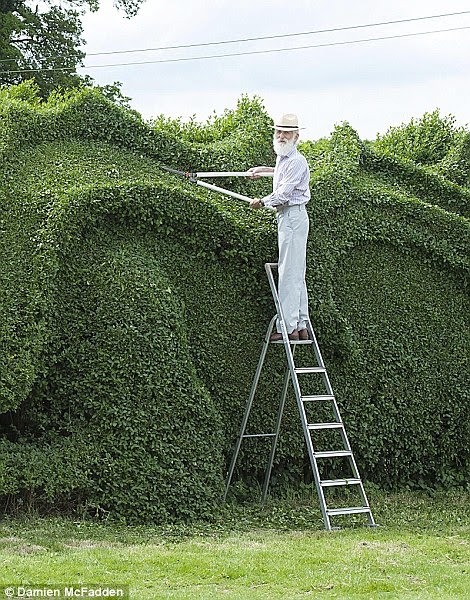 This Guy Spent 10 Years Working On His Hedge. When You See It… OMG. It’s Unbelievable. We live in a world of instant gratification. If we can’t have it now, we throw a tantrum and just quit. But that’s just not possible when gardening. You have to spend countless hours, days, or even years, to grow amazing things. It’s the ultimate teacher of patience. 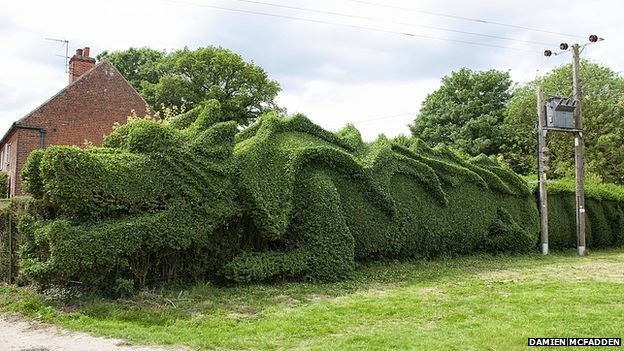 So when this gardener set out 10 years ago to create a work of art for his wife, he knew what he was getting into. 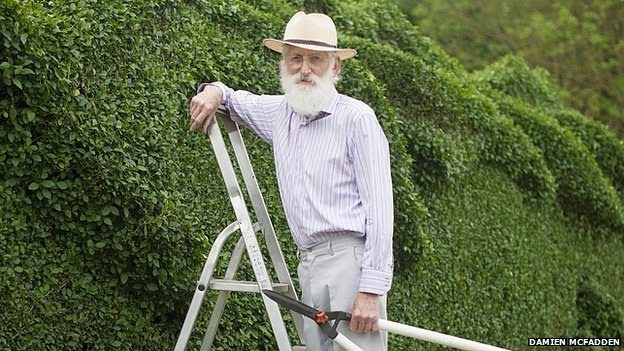 Meet John Brooker, a 75 year old gardener from England. 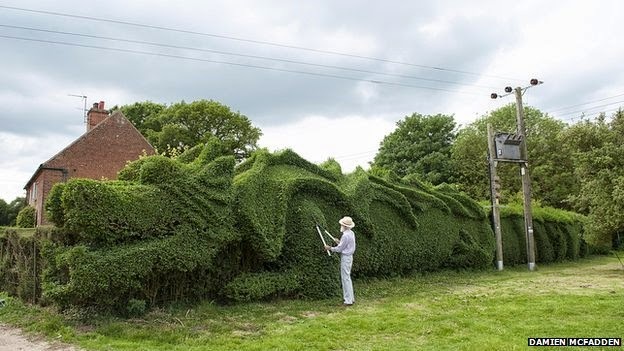 It has taken him nearly a decade to perfect the mythical beast, adding extra details as the hedge has grown over the years. 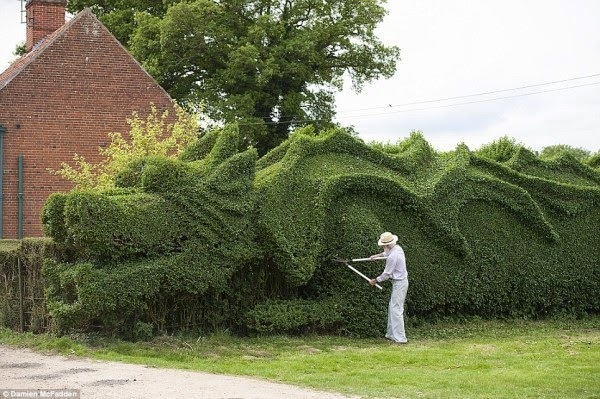 Mr. Brooker spends hours trimming the huge 20ft high hedge to keep it in shape. The result is truly amazing! Wow. That’s truly dedication. I guess maybe I should be a little more satisfied with myself when I at least mow the lawn. That’s an equivalent skill, right?